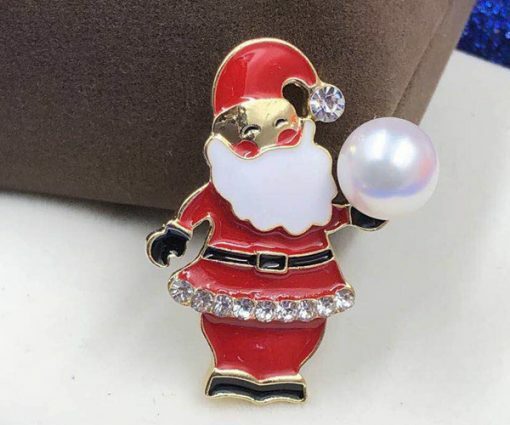 A beautiful santa claus or snowman shaped designs with a genuine freshwater pearl at the end with 18k white gold filled setting which brings out the best of a genuine pearl. 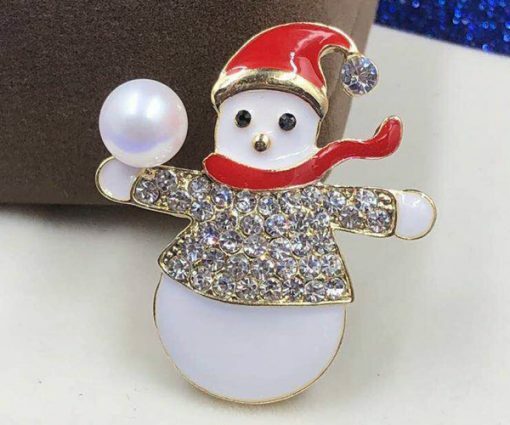 The pearl is very round, has a high luster and doesn`t have any visible markings or flaws on its surface. 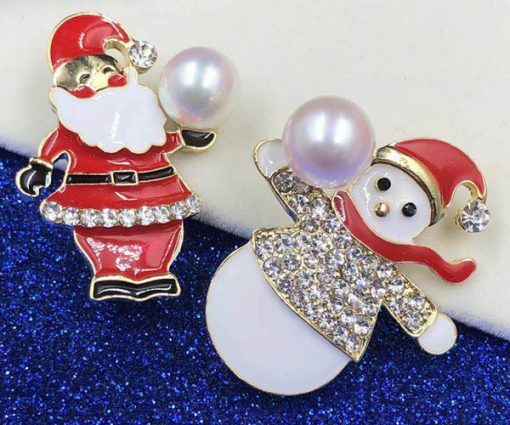 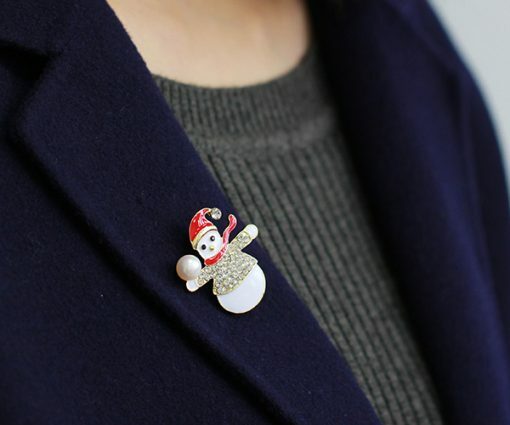 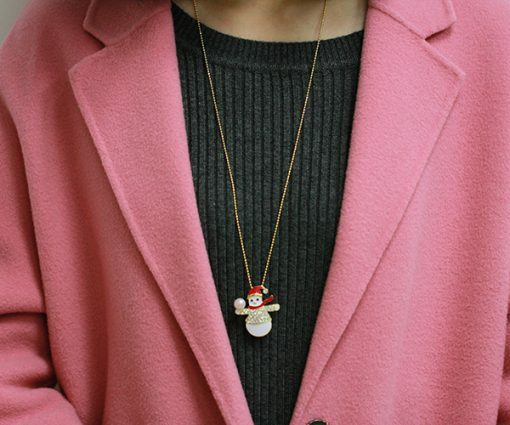 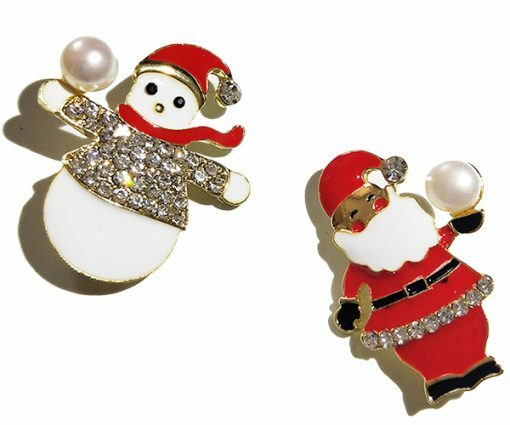 The santa claus brooch is made of 7-8mm real pearl, while the snowman brooch is made of 6-7mm real pearls. 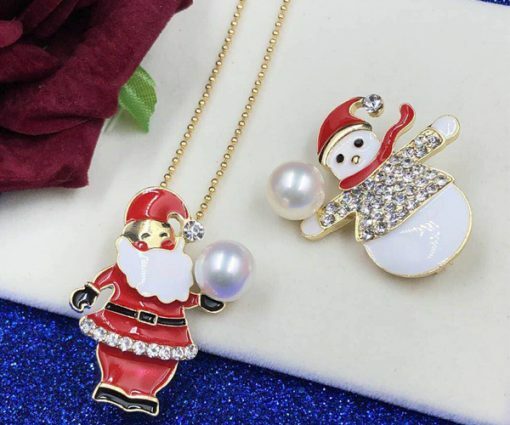 You can also use them as pendants for ready wear. 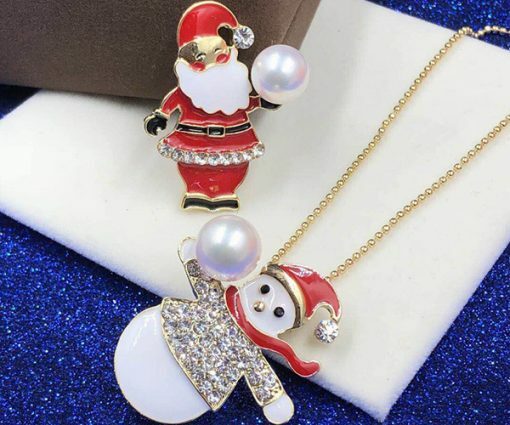 Just need to get a 925 sterling silver chain from our 925 silver chain department. 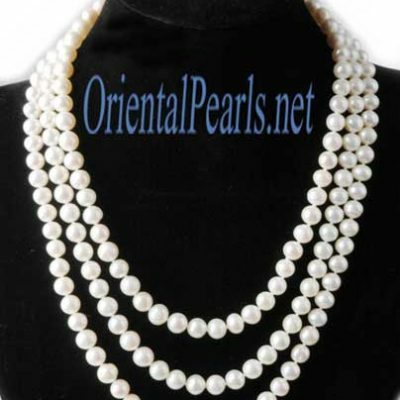 Currently only white colored pearls are in stock for immediate delivery.